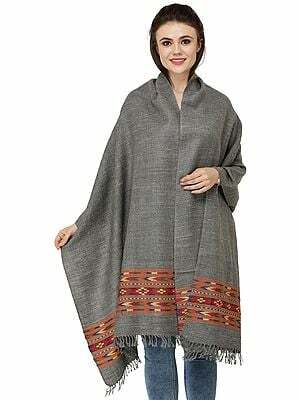 Besides the obvious functionality of keeping warm, layering adds personality to any ensemble. 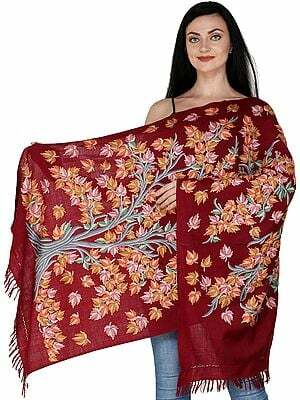 Teaming casual chic everyday outfits with the right scarves and stoles would significantly jazz up your appearance. 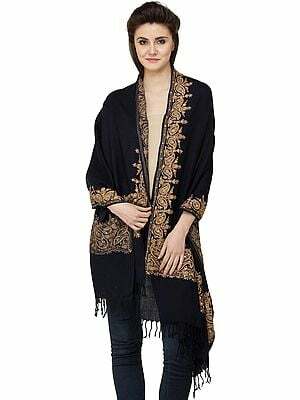 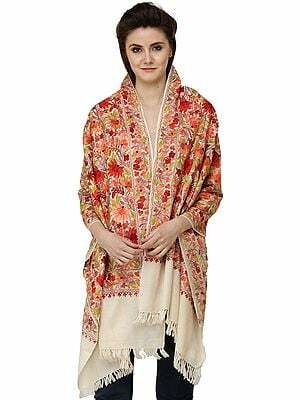 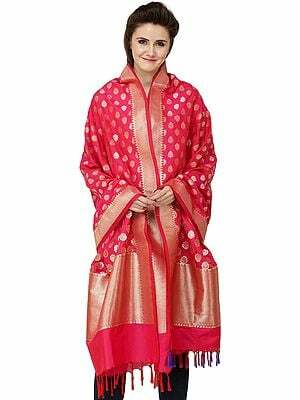 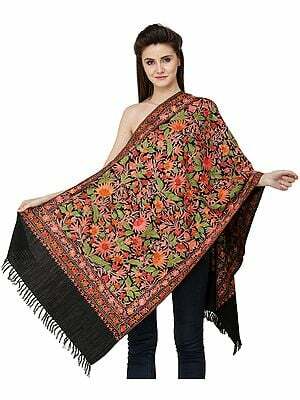 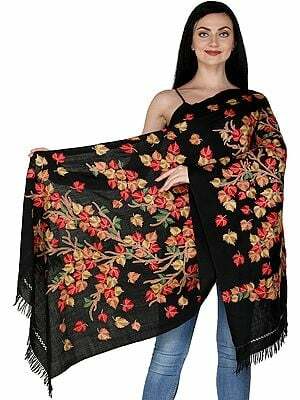 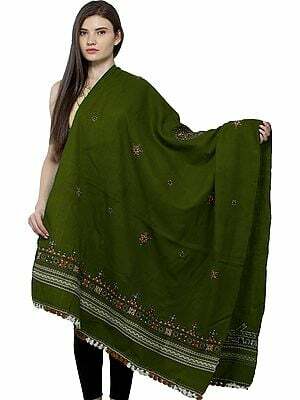 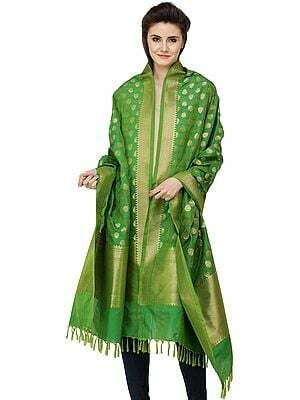 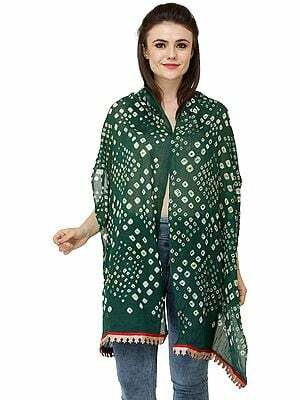 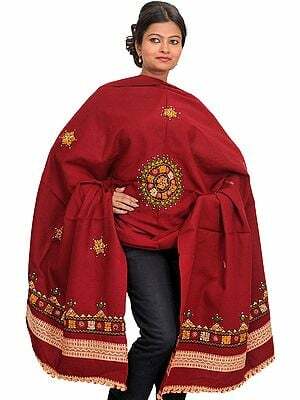 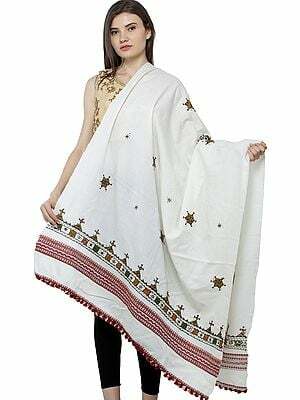 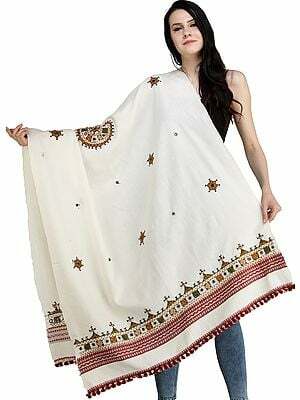 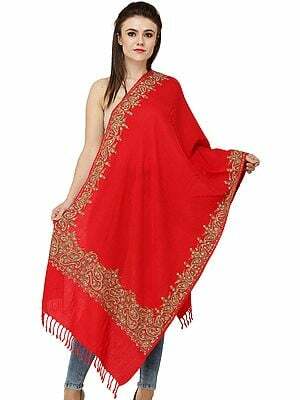 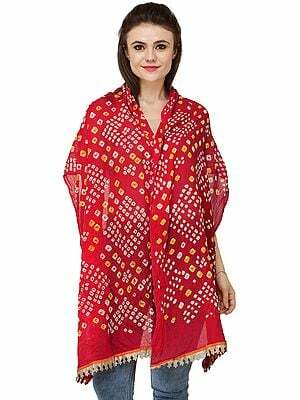 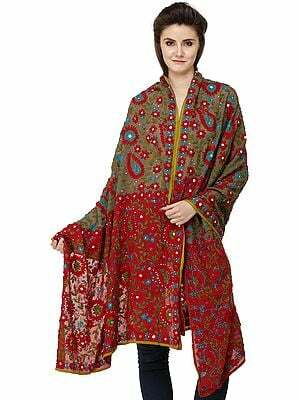 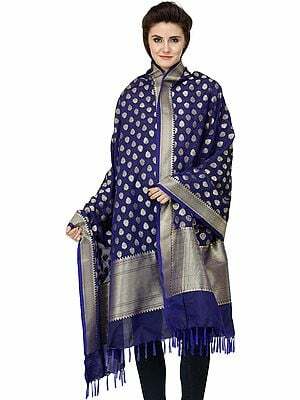 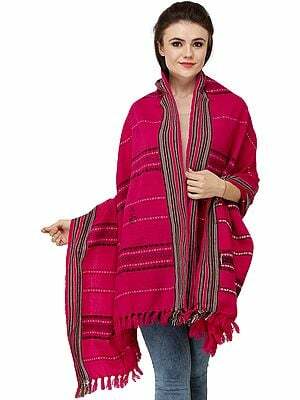 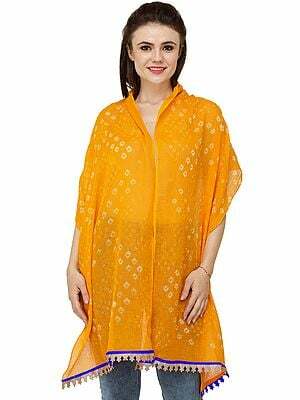 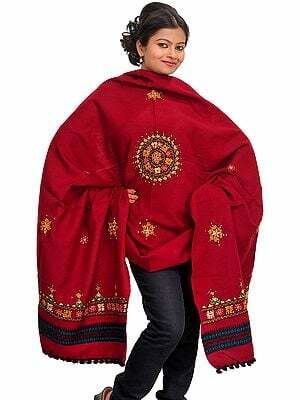 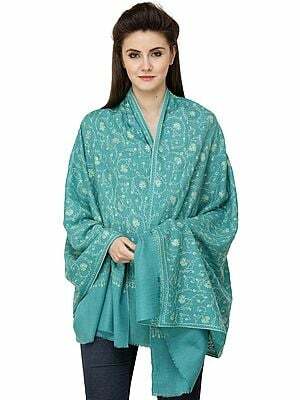 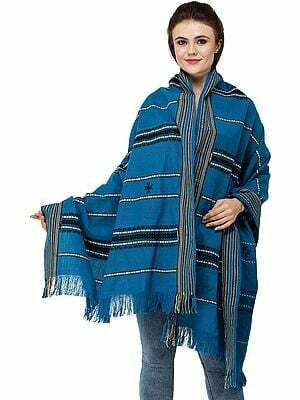 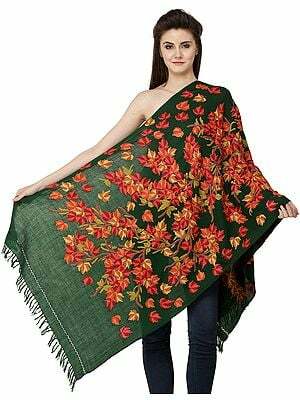 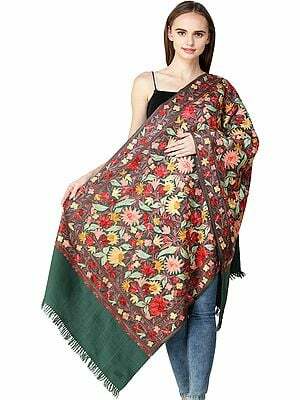 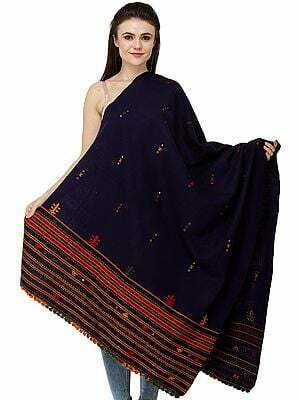 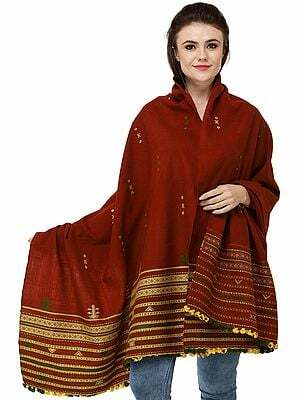 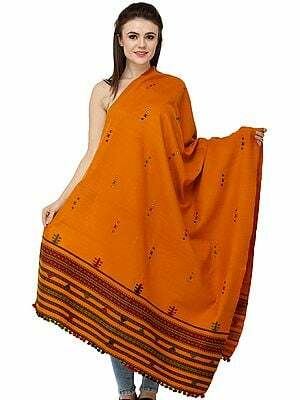 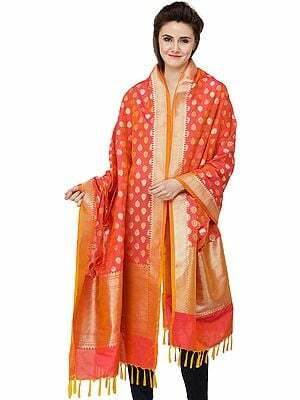 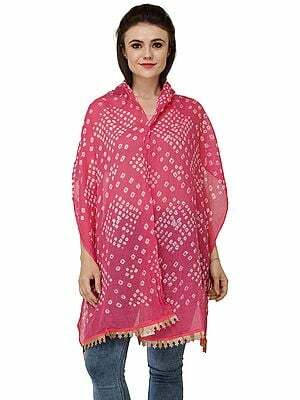 In this section we have put together a range of ethnic stoles and scarves that serve just this purpose. 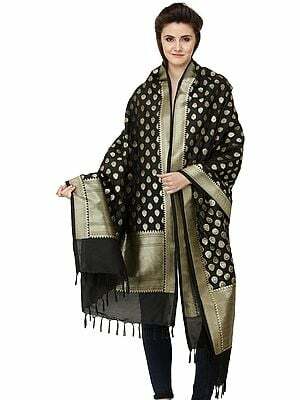 Woven from pure homegrown cottons, wools, and silks, the fabrics have been handpicked for the authenticity of the make and the singular comfort of the textures. 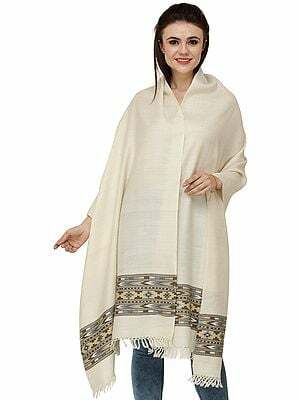 A diverse colour palette ensures that you find enough in this section that goes with your personality - pastels in exquisite shades and tints, irresistibly vibrant golds and silvers as well as coloured metallics, and the all-important whites and blacks to go with any and every outfit. 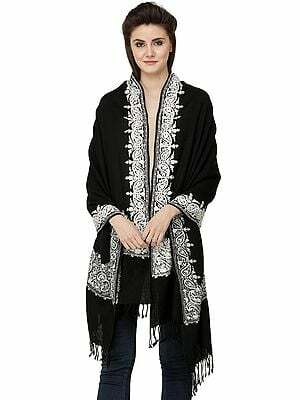 While some of these come with eclectic prints, the motifs in question are usually ethnic. 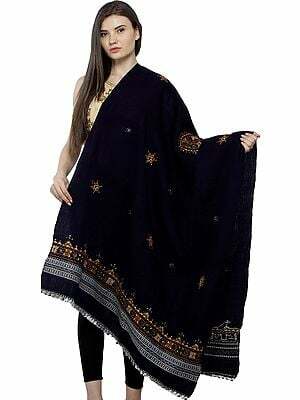 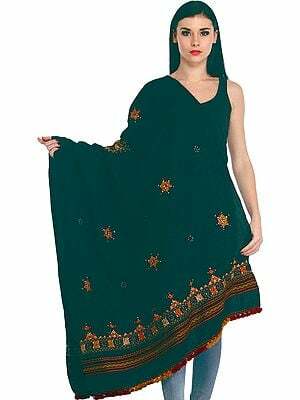 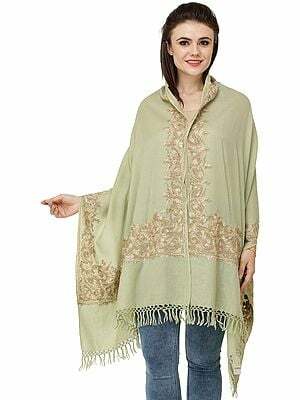 The embroidered ones as well as those featuring unusual weaves have been handpicked for their ethnic appeal. 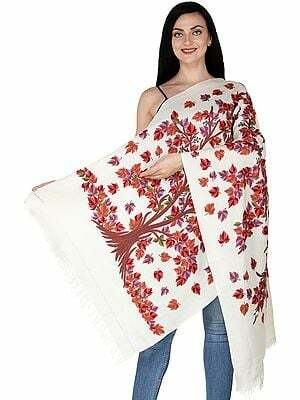 Some of these have been arranged into lots for when you want to buy in bulk for business and/or gifting purposes.